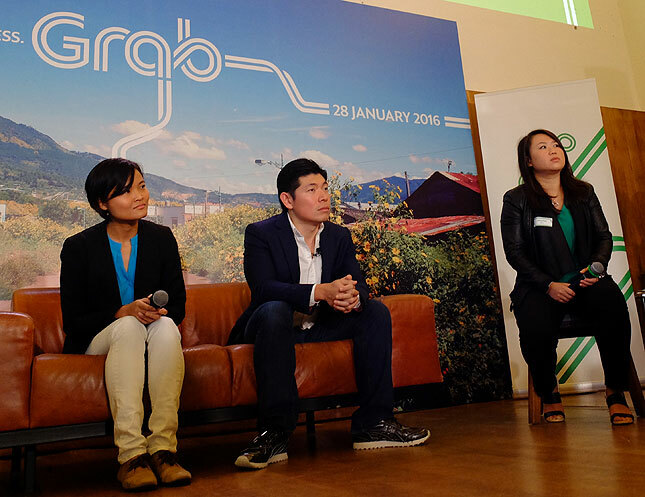 GrabTaxi, in line with its continued growth in Southeast Asia, has undergone a rebranding. From this time forth, you can simply call it Grab. The region’s largest app-based transport company unveiled its new name, logo and visual identity at a press conference in Singapore today. But there’s a lot more to it than a simple name change. 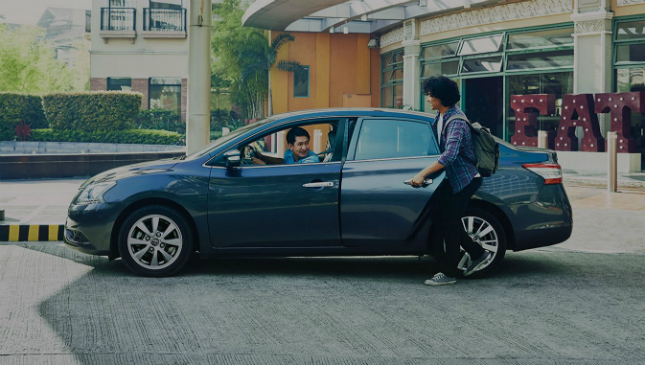 The move essentially brings all of Grab’s services--most notably GrabTaxi and GrabCar--and brings them together to form a single entity and a fleet of over 200,000 drivers. This provides Grab users with a much more convenient and cohesive online ride-hailing experience. Aside from unifying the company’s services, new features and enhancements have been made to the app itself. You'll notice a cleaner and simpler interface as well as the brand’s new roadway-inspired logo--all part of Grab’s new visual identity. A simplified registration process and sign-in via Facebook automatically collect the user’s identity and mobile number, while automatic retries and personalized locations speed up the overall ride-booking process. One of the more impressive new features Grab presented at the conference is the app’s live driver-tracking. This provides users with accurate real-time information on the Grab vehicles' exact location. The Flash button searches for the closest available Grab rides in the area regardless of the vehicle--perfect for when you’re in a rush. Also, multiple credit-card support now provides riders with more payment options. Finally, working Grab riders can now separate their personal Grab expenses from their work-related ones--a godsend for anyone who often has to go through company-reimbursement procedures. All you have to do is go to the Grab passenger hub site to download the consolidated personal or business statements. All of these new features go live today when the new Grab app hits Google Play and the Apple Store. 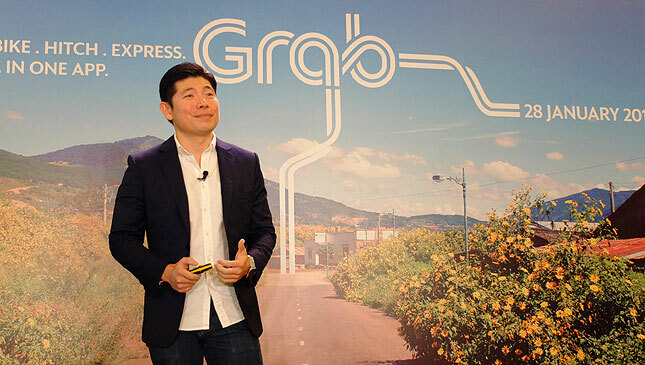 Grab CEO Anthony Tan stated that what began as a simple mission to provide the public with a safer and more convenient means of getting home is now so much more than just that. "We’ve grown over the years--we’re now much more than a taxi app," he said. 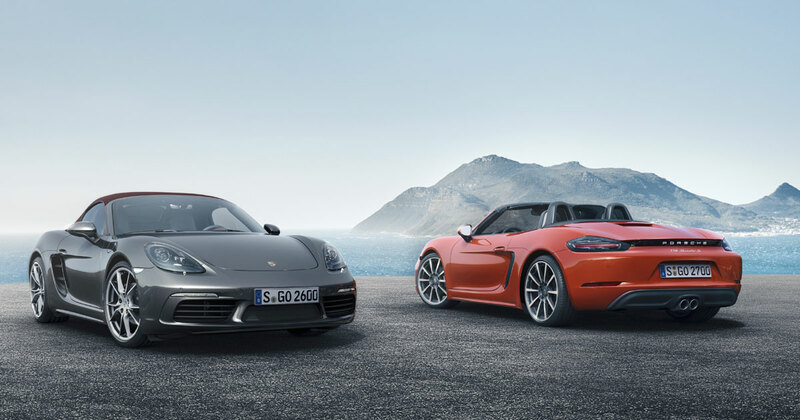 "This new brand is an important evolution that represents our goal to serve our customers." 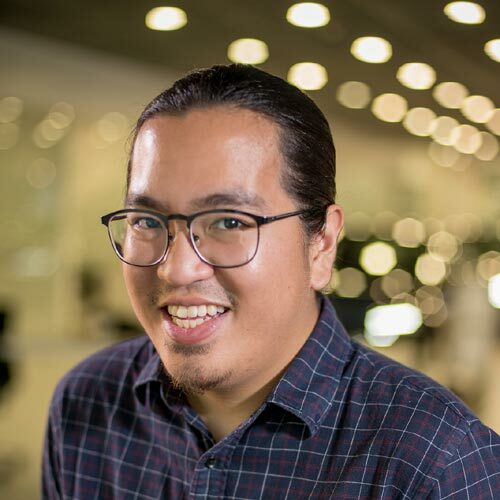 The executive also noted that one of the key goals of the rebranding is to help make transportation accessible to everyone in Southeast Asia, a region that has a middle-class population that is forecast to double by 2020. "We have to set a benchmark in the industry, with the most number of transport services that cater to all price points, all available in one app," he added. So what’s next for Grab? The company now has three research-and-development centers across the globe--one each in Beijing, Singapore and Seattle--looking for innovative talent to help further improve its service. This rebranding can only mean good things for the Grab. With over 11 million app downloads (and counting), Grab doesn’t look set on slowing down anytime soon.